Home Health & Fitness Why is it bad for you Why Is Sugar Bad For You? Is sugar bad for you, particularly when it comes to your health? Sugar is known as sweet poison when taken more than required for your body. Sugar is Bad For Your Teeth. You have probably heard this a million times before, but it’s worth repeating. So let’s check why is excessive sugar bad for your health and how does it have a major impact on your body. Sugar is mainly very bad for your teeth, as it provides easily digestible energy for the bad bacteria in the mouth. Sugar can increase the blood sugar levels in your body and cause insulin resistance. Which is a step towards diabetes. It allows glucose (blood sugar) to enter cells from the bloodstream and tells the cells to start burning glucose instead of fat. Having too much glucose in the blood is very harmful and one of the reasons for complications of diabetes, like blindness. High intake of sugar leads to deposits of the high amount of fats in the body which leads to weight gain. Sugar increases the bad cholesterol in the body. The sweet taste of sugar makes the sugar highly addictive. Sugar contributes a person towards obesity. Both in children and in adults. Due to the high amounts of fats in sugar, it also leads to heart disease. Sugar increases the levels of uric acids in your body which leads to kidney disease. 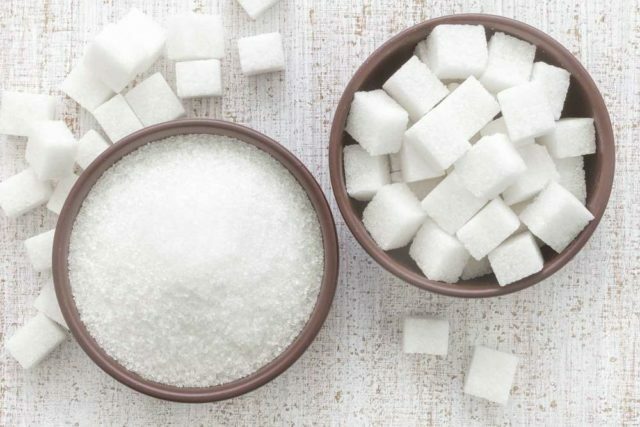 Sugar creates an addictive sugar response in the brain. Sugar creates tense blood vessels. Have this sweet sugar but in moderate amount. Because anything that is taken more than required can be dangerous to health.